When you differentiate the content you differentiate what students learn. 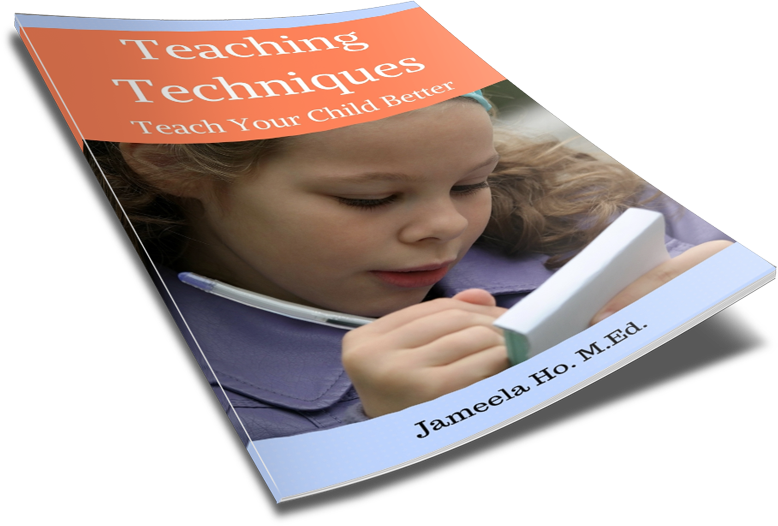 You might have a specific outcome that you have to teach them but because of their different abilities you would have to vary how much each student learns. As an example, in my prekindy class, I have to teach the students numbers. Now my program teaches students numbers to 20 but some students will not be ready to learn up to 20 so I will only teach them up to 10. Then there are some students who can go beyond 20 so I will teach them up to 100. As a result, students will learn different content based on their ability and needs. In differentiating the process you differentiate how students learn the content. This means that you provide different activities for groups of students with differing abilities. One group may be more hands-on using many different manipulatives and another group may be working with visual or auditory materials. Another way is to have students doing the same task but with varying degrees of difficulty so the more able students can progress to the more complex work. In my prekindy class, when students learn letters, they all learn how to write them and the sounds associated with each letter. For the more able students, they would work through identifying whether an item has the same sound as the letter that they are learning. In other words, they have extension work that stretches them beyond the basics. Differentiating the product is when you differentiate what each students will produce. You offer students the choice of producing different products to demonstrate their understanding. It depends on what their abilities and interests are. Would they be drawing or writing, doing it individually or in groups? How do you decide what students need to learn, what activities they should engage in and what they should produce to demonstrate their learning and understanding of the content? You look at your students’ readiness to learn, their learning needs and their interests. 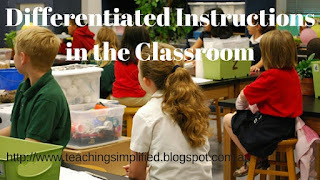 If you’re teaching groups of children, how do you differentiate your instructions? Which of the areas listed do you differentiate?